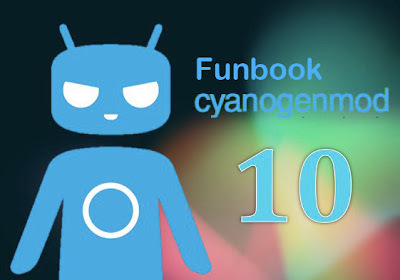 hey unlike funseries 3 custom ROM this cyanogen custom ROM cannot add ad-hoc network from Nokia ..plz can any one create new boot file which can add﻿ this network. yes touch is still not working on cyanogenMod. TATA PHOTON WILL WORK ????? ?